Aside from money that makes the world go round, food can also be a factor. Food is necessary for us to stay alive, give us the energy to work and move the entire day, helps us grow and develop physically and mentally, and it can also be a distraction or something we could identify as comfort. It is something we take every day three times, or more if we ever get hungrier. We often get to eat more than we could ever have and still get satisfied with it. 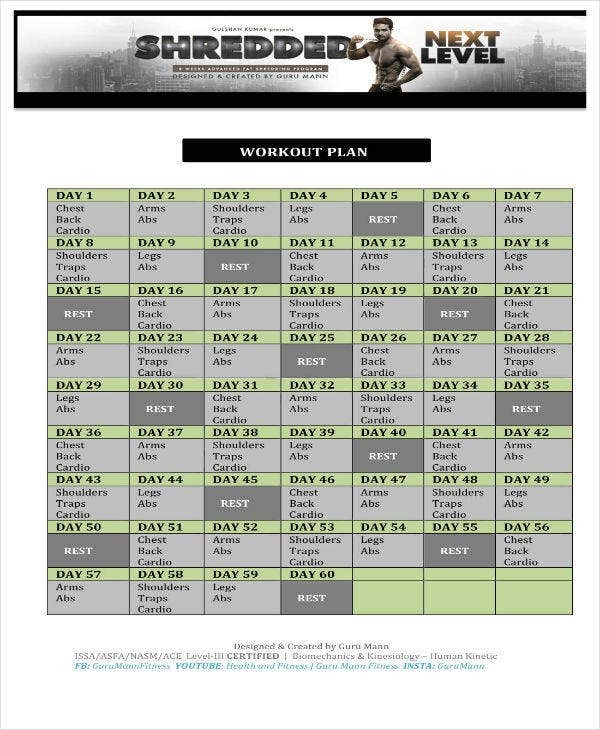 You may also see training plan templates. But as we consume more food, although it has its benefits and it is a necessity, taking too much food also has some negative effects on our body especially if we get obese. You have a higher possibility to die when you are obese because of the health complications that go with it and especially if you would not do anything about it. Someone might be concerned about it but will not do anything to fix it. 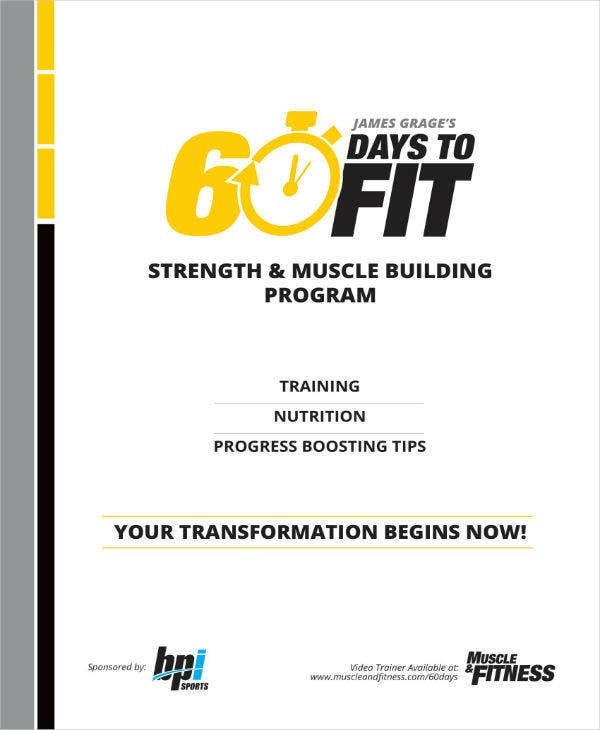 The people who actually do something to make sure they stay healthy is that they develop a 60-day workout plan. 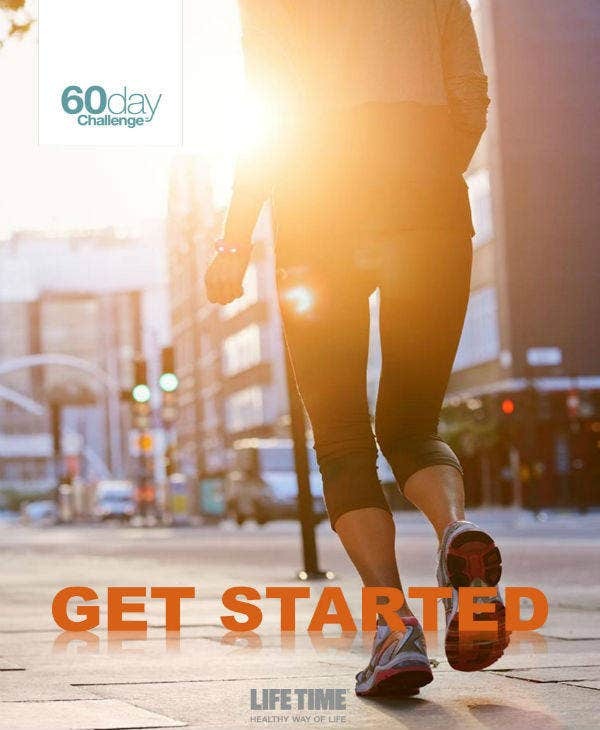 So if you are starting to ask yourself what a 60-day workout plan is, we got you covered. You may also see diet plan templates. In this article, we will be explaining to you what is workout in the first place. Next, we will be discussing how one can make a workout plan. You will also observe some templates that are present here about a workout plan. The purpose of them being displayed here is so that you would take a look at them and get additional information about a workout plan. Lastly, we will be discussing to you the benefits of having a workout plan or exercising. Reading that part of the article might inspire you to make a change in your life and to actually motivate you to be healthy and to be fit. 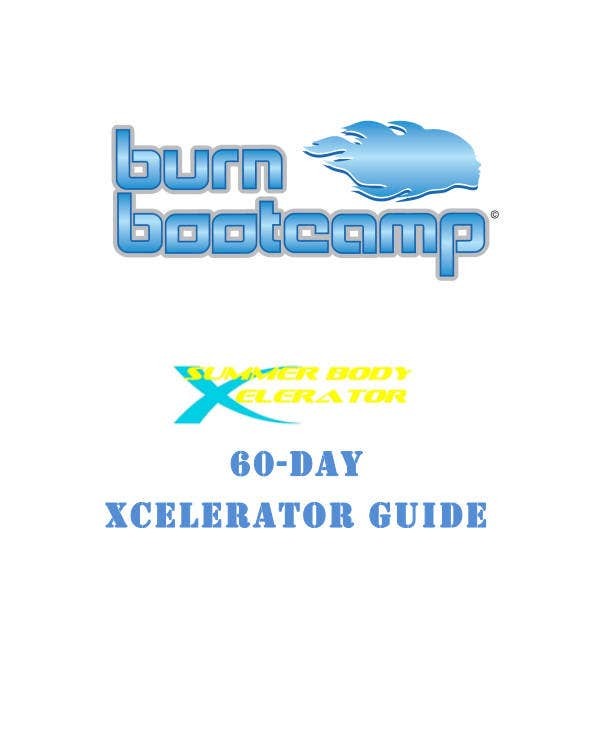 You may also see 30-60-90 day action plans. In keeping the body healthy, people usually turn to diet because it requires less work even though avoiding temptation can be that hard. This results in eating more vegetables and fruits and may take only lunch or dinner during specific days in the week and be lessening the amount of meat and protein for a month or two or possibly even for a year. But for some, they still want to eat the food they like and so instead would just do exercise and make a workout plan. Let us now describe what exercise or a workout is. You may also see 30-day diet plans. A workout is a session of exercise to improve one’s own physical fitness, health, or physique. It composes of activities to test one’s ability and endurance and to have a fitter life. A workout is something to increase stamina and sustainability and depending on the workout, it expands the lungs to avoid getting severe asthma that might cause death. A workout plan, however, is scheduling different kinds of exercises during a week or a month that will help you achieve the body that you and how to improve it more for the sake of your health. It is where you specify what kind of exercise or activity you will do during a particular time in the day and how many times he would do it during the day. 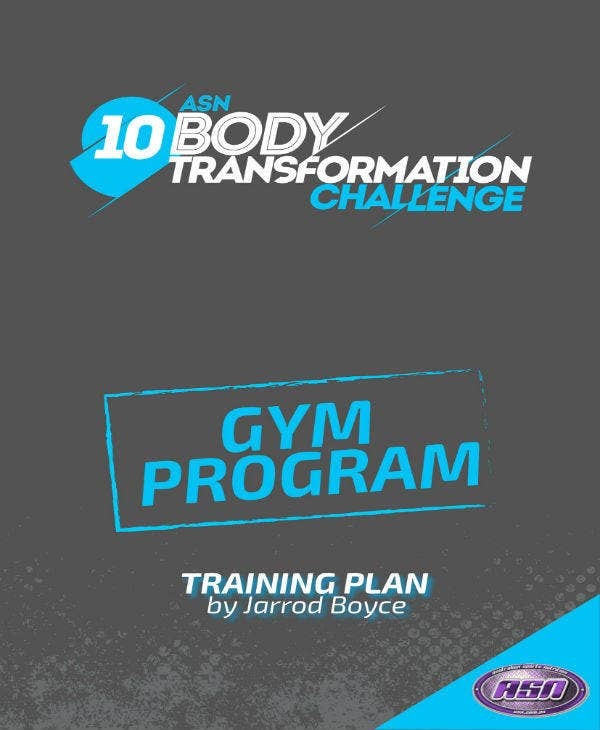 You may also see 30-60-90 day plan templates. The workout plan’s longevity would depend on how many months it would take for his fitness goal or goals to be achieved. Some might be as short as a 30-day workout plan to a one to a two-year workout plan. But always remember this, a workout plan will only be effective if one has the awareness to actually do the activities being planned out and through consistent follow-through of your workout plan. 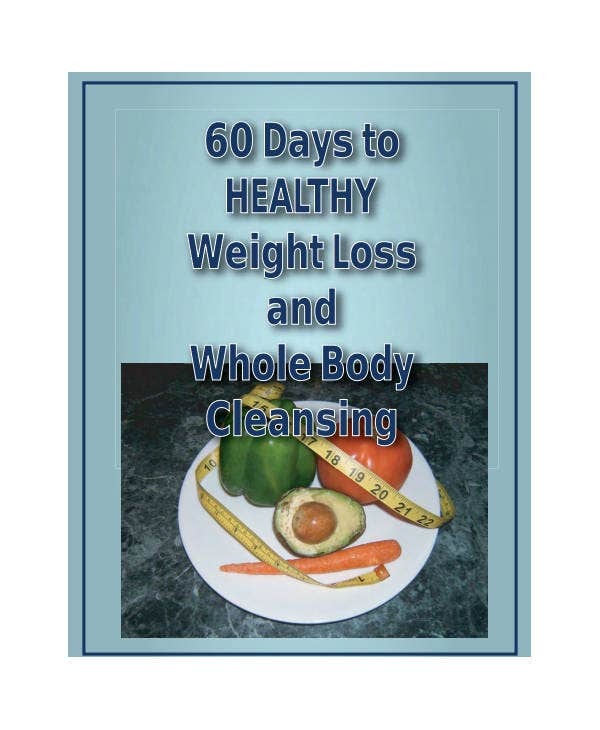 You may also see 30-day diet plans. If you have finally understood what a workout plan is, it is now time for you to learn how to make one. We encourage you to take down the following notes so that it might help you in making your own personalize workout plan in the future if you think there is a need to make one. 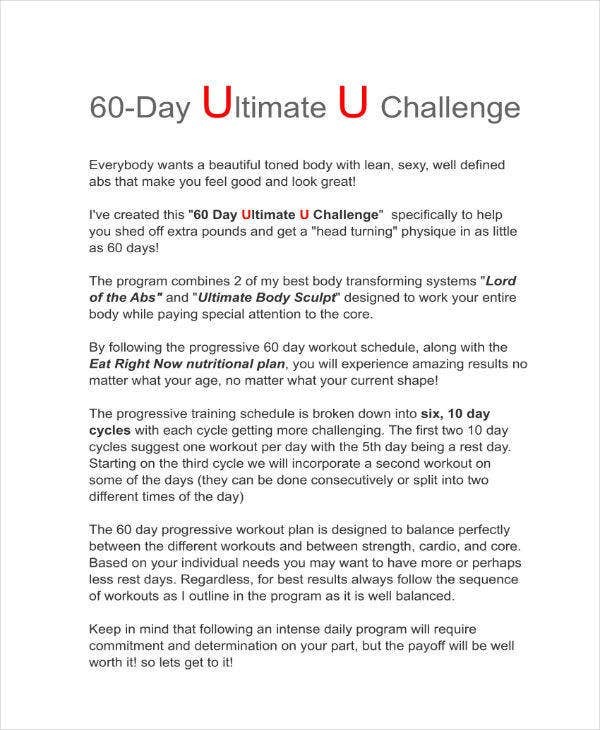 You may also see 30-60-90 day plans. When making a workout plan, you have to learn how to manage your time more efficiently. We are all busy and have some priorities, but exercise and health is a priority too. Look for a time that you are free to improve your body through exercising and make sure it does not go in conflict with your other personal or work priorities. Find a time for your health and make it count and do not take advantage of it because time is something we can’t control like how we cannot change things in the past, no matter how much we want to. Before you ever get to do exercises or workouts, know first what you want to achieve in the end and why. Knowing what you want to achieve leads you into researching the exercises or activities that are the best fit for achieving those things. Look deep into yourself and learn how to fight with your insecurities by planning out the right exercise for the improvement of your physique. You may also see budget plan templates. Once you are identifying your goals, choose now the right exercises. Make sure you plot them into specific days so that there would be a sense of balance. By balance we mean that you should not get super exhausted because of a heavy work out routine every day. You have to have days that have an easier workout load than the usual. This is for the purpose that your body would not have over fatigued. You may also see sample IT strategy plans. During your first few sessions, it is understandable that you will be facing and be feeling some muscle aches. That is practically normal. It is advisable to start your workout during your first stages slowly. Do not over exercise yourself in the first few sessions. Take it easy and gradually increase the intensity when you feel like you want to take it to the next level. Your body will adjust and fewer muscle aches will be felt if you do not cut your training and workout for a long period of time. You may also see event action plans. Do not forget to bring water during every workout routine you have for the day. Make sure you will have at least an extra bottle especially if your routine for the day is hard. Getting dehydrated can spell disaster for your health and workout results. Energy drinks are good too but make sure there is always water. Water is the priority always. You may also see business plan templates. Those are the ways on how to make a workout plan that is effective. Doing these can help make your personal workout plan be effective no matter how long you are planning to do the workouts you listed. You can also expand some ideas of your workout plan like including days where you want to workout with someone or not or maybe work out at home on some days. To conclude this article, we will be enumerating to you the benefits of following a 60-day workout plan. If you are going to read this thoroughly, you might be motivated to workout to get these kinds of benefits. Sometimes people would avoid doing exercise because of the pain that it gives to their body and how tired they would feel after exercising. This article might change their minds. 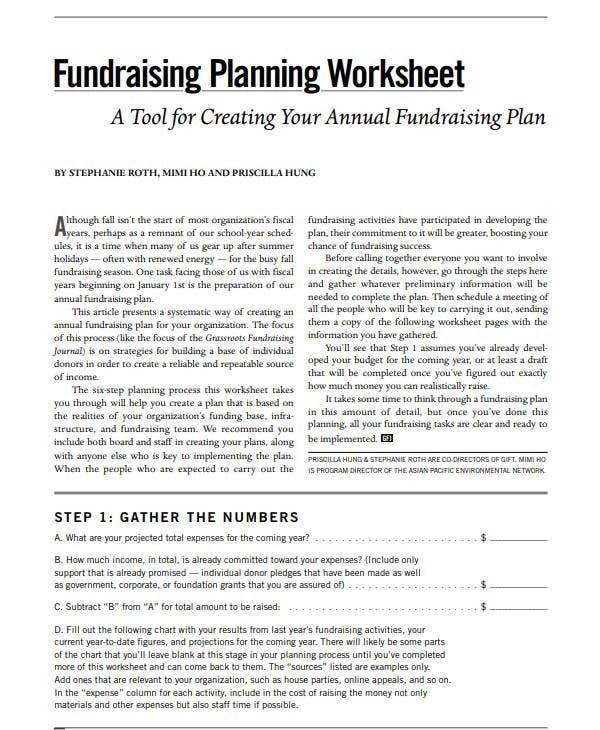 You may also see sample action plan templates. 1. It improves the mood – It increases the endorphins production and increases the brain sensitivity of the hormones like serotonin and norepinephrine which relieves the feelings of depression. You may also see sample school development plan templates. 2. It gets you fit – When you workout, body fats burn out and you lose weight. This is one of the goals of most people who do exercise. 3. It increases energy levels – Exercising helps in getting the body active than usual. When our bodies would adapt to the exercise routine, we tend to want to move after that and get energetic even if we have been through a rough day. You may also see marketing plan samples. 4. Helps in increasing memory and brain health -When we exercise, we increase our heart rate and would pump blood and oxygen to the brain which would improve the brain activity. You may also see sample digital marketing plans. These are few of the many benefits that working out can give you. It does not matter if you do a workout for 60 or 90 days, as long as you are consistent with your exercie, you might be able to achieve your body goals. Just make sure you make a workout plan that fits your objectives and schedule it on days you are free but would not distract you from work.